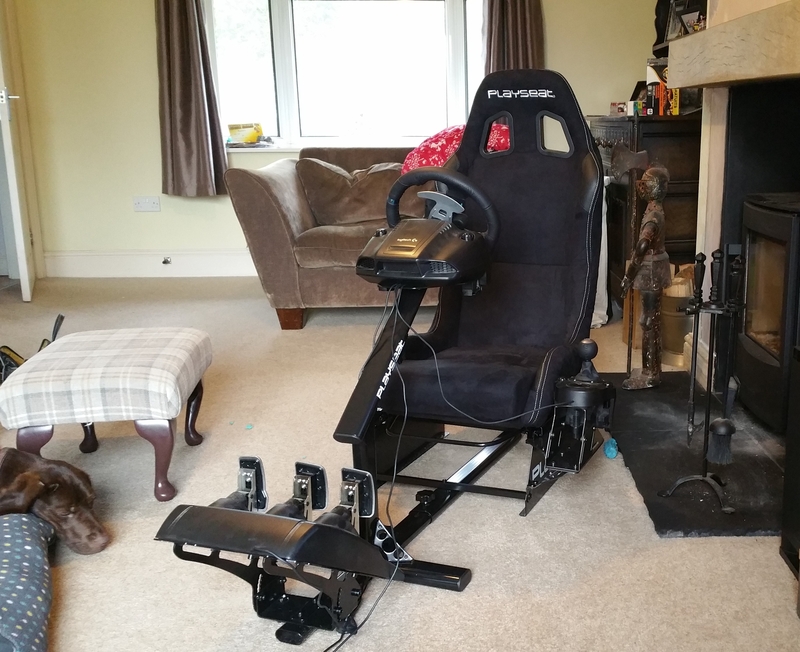 The Playseat® Evolution DAKAR has a black frame and is upholstered with high quality black Alcantara, the material the use in real racing cars! The racing chair can be used by adults and children, so all your friends and family members can enjoy this chair. This seat is very comfortable, stable and highly adjustable. Thanks to its unique foldable design, the Playseat® Evolution DAKAR uses little space when not in use. Experience the thrill of the DAKAR race with Playseat® Evolution DAKAR! what a neat seat! really like the color combination and the comfort! I’ve always been a big Dakar fan and when I saw the Tim Coronel Dakar Team chair, I didn’t hesitate. I like the appearance of this chair very much, because it really looks like a racing chair. It also feels like a racing chair, which makes it way better than playing racing games on a couch or normal chair. Now my competitors can eat my dust!